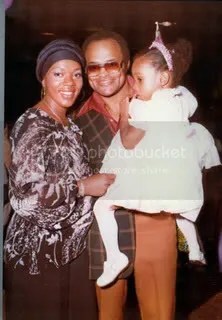 “The worst thing they could have done was to name him ‘Mr. 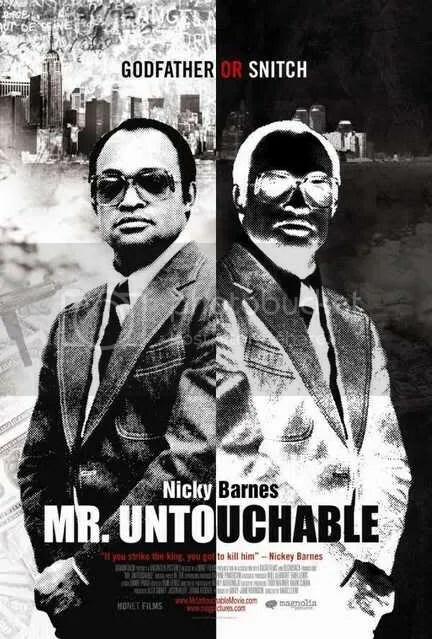 Untouchable,’ said Frank James-former member of Nicky Barnes crew The Council. Some call him a legend, some call him a hero, some call him a snitch and some call him a coward. Dame Dash may be back in the saddle with this one because, Wednesday night, in Atlanta on a cold rainy night, filled the Phipps plaza AMC movie theater with entertainment industry socialites. 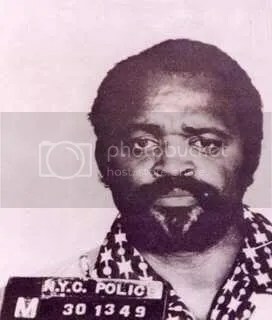 Packed wall to wall in a sardine like manor with standing room only was movie goers set to watch the documentary inspired by the Harlem drug addict turned drug king pin Leroy ‘Nicky’ Barnes. This is the true-life story of a junkie turned multimillionaire drug-lord. The hour and 32 minute synopsis is a great depiction of what a story that is brought to life can look like. The director, Marc Levin makes what could have been a bad episode of cops a fully cinematic experience. The movie is worth taking the time to watch because it can be compared to BET’s American Gangster but it is 10x better. 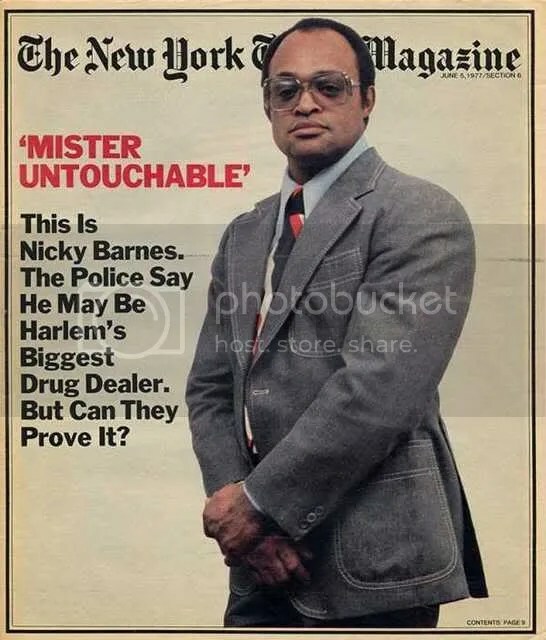 You are currently browsing the archives for the Nickey Barnes category.